Executive Director of Mass Energy and People's Power & Light. The tax man cometh. But if you participate in our Green Powered program, you can take a break. It’s a small one, but well deserved. 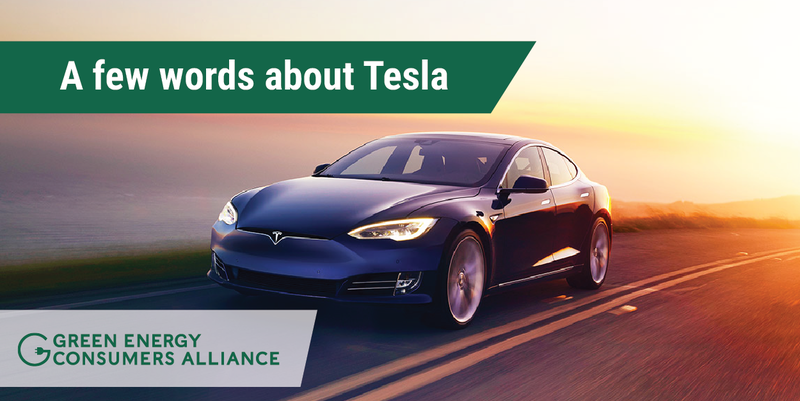 In October, I wrote a few words about Tesla. I think my comments were very fair, but some asked why I was “picking on Tesla”. So I promised to write another blogpost to dig into what other companies are doing with electric vehicles (EVs). This is an update from previous blogs on the subjects covered here. 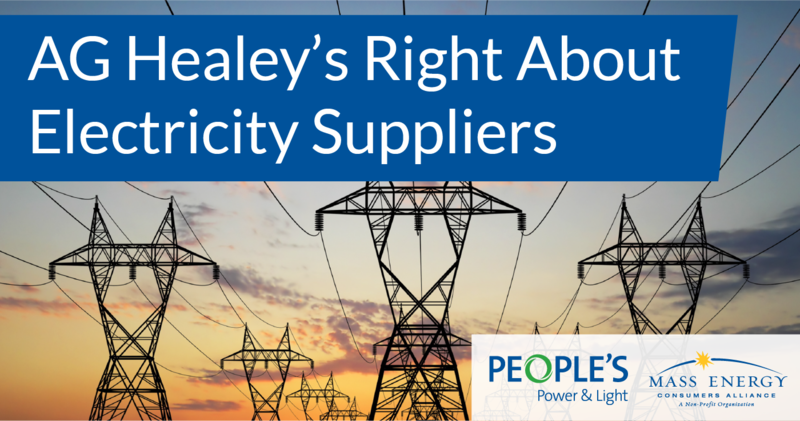 Have you recently received salespeople at your door or offers in the mail from competitive electricity suppliers? They lay the pitch on thick with too-good-to be true rates and feel-good energy mixes. It may seem hard to poke holes in the pitch, but under the smiling surface, many of these suppliers use smoke and mirror marketing to get their foot in the door and your signature on a contract. Here’s some news! 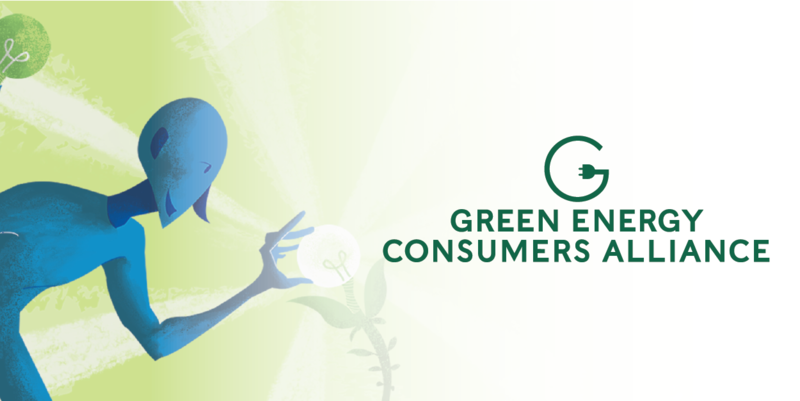 Our organization has legally changed its name to Green Energy Consumers Alliance, Inc. This single new name better reflects our nonprofit mission: to harness the power of energy consumers to speed the transition to a low-carbon future. By way of history, Mass Energy Consumers Alliance (Mass Energy) and People’s Power & Light were once two separate nonprofit organizations. 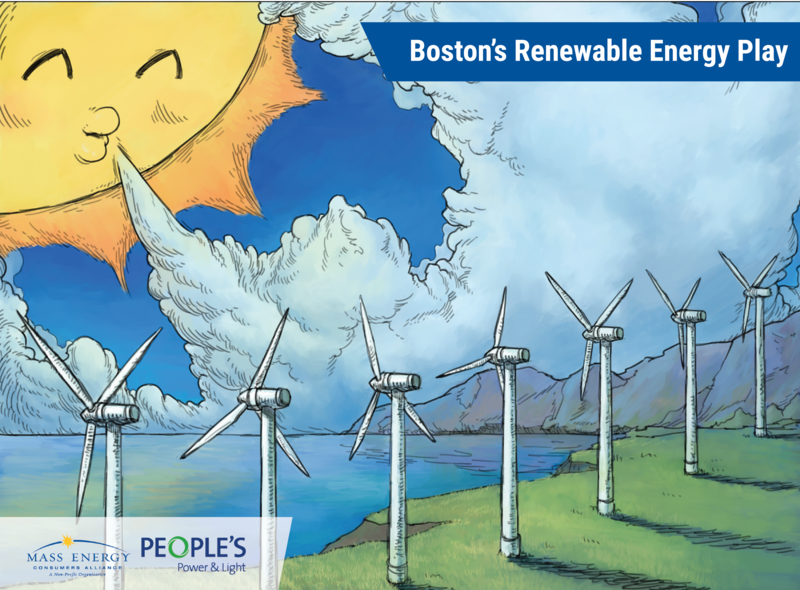 Mass Energy actually began as the Boston Fuel Consortium in 1982, while People’s Power & Light started in 2002. Pursuing similar missions, we merged in 2006 as Energy Consumers Alliance of New England, but continued to operate with separate brands in each state until this week. Earlier this month, Boston's Mayor Walsh called for cities around the country to explore a group purchase of renewable energy, apparently for municipal buildings and streetlights. The hope is that a lot of purchasing power could support the construction of large-scale and low-cost clean energy. 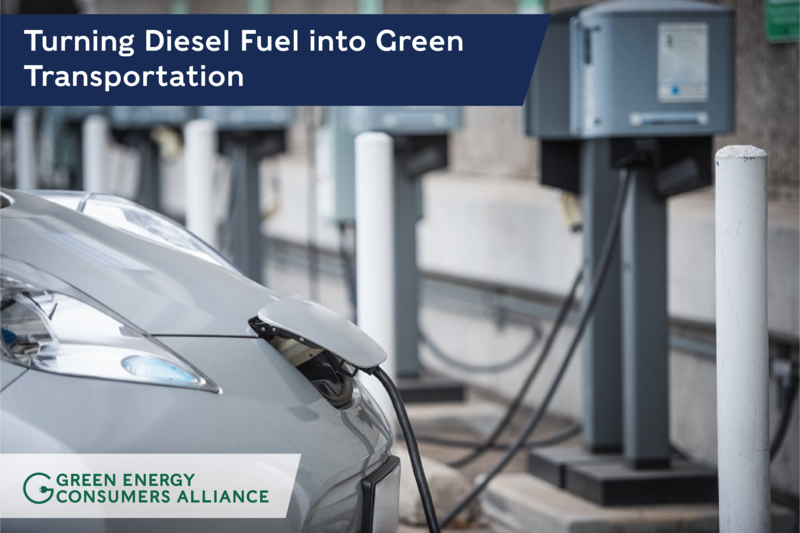 According to news accounts, the cities might jointly buy from one or more facilities that could be located anywhere in the U.S. Boston City Hall plans to finalize a list of partnering cities and issue a request for information to renewable energy developers late in the summer. For over a hundred years, the rap on electricity was that you could not store as usefully as you could store oil, gas, coal, and wood. That has made matching power supply with demand a challenge. 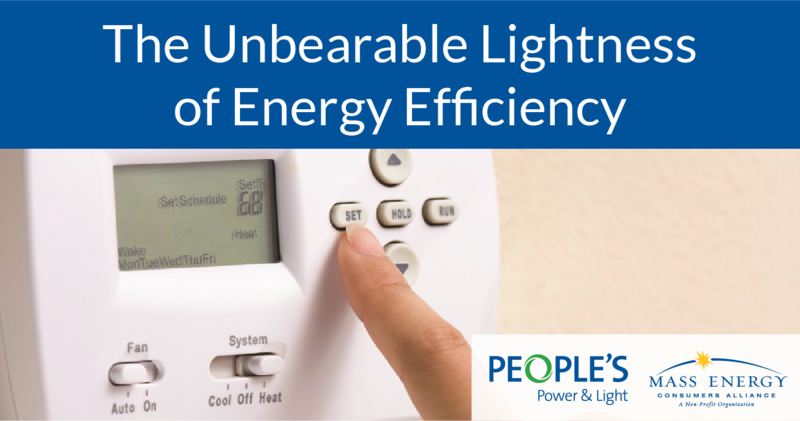 More recently, we have been told by New England utilities and their ally, the so-called “Independent Operator of New England” (ISO-NE) that increasing amounts of wind and solar, intermittent resources, will make the challenge even harder. 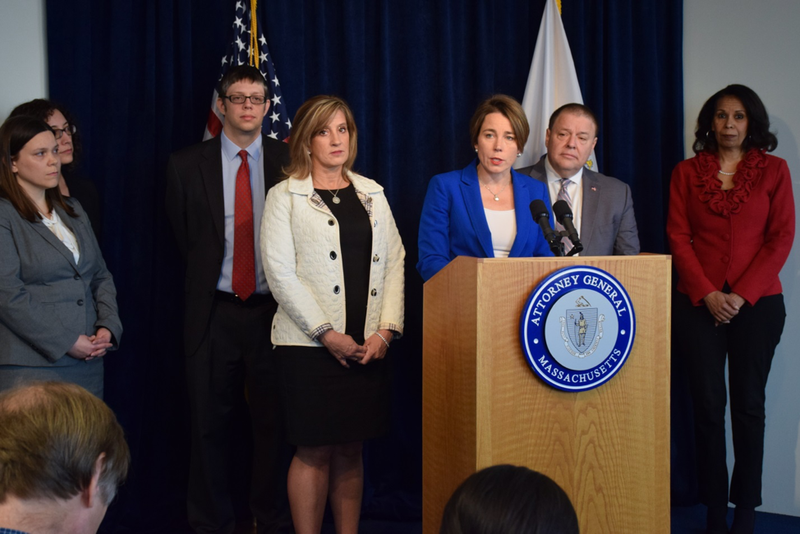 I had the pleasure of being at Massachusetts Attorney General (AG) Maura Healey’s press conference at which she released a report detailing how 500,000 residential consumers who chose competitive electricity suppliers have been ripped off and green-washed.